If you don't already have a Drupal instance, the first thing you need to do is install it. If you do already have an instance (either a clean instance or something running your website), skip to the next step. Download the lastest version of Drupal 7. You need to ensure you are running PHP 5.3 or above. For more information on installing Drupal, see the Drupal Installation Guide. Ensure you can log in to your Drupal instance as an administrator. Great - you have Drupal up and running. The next step is to install the Pugpig Connector for Drupal. Obtain the Pugpig module. You can request the latest version by emailing support@pugpig.com. Once the module is installed, you need to enable it and verify it is working correctly. Go to Administration » Modules, and enable the Pugpig - Core module. There are other Pugpig modules (for third party services like sharing, subscriptions and notifications which are installed in the same way) but let's worry about those later. There should be a new item on the top level administration menu called Pugpig. Note: You may need to install other modules before you can enable the Pugpig - Core module. These include the References (version 7.x-2.0) and Features (version 7.x-1.0-beta6) modules. Installing Pugpig modules may result in a warning about “PHPSecLib is not in the PHP include path”. You should visit http://phpseclib.sourceforge.net/ download the whole zip and unzip to the PHP libs directory. Alternatively, you can do this using PEAR: http://phpseclib.sourceforge.net/pear.htm. If you are unsure phpinfo() outputs information about how PHP is configured so you can find where to unzip PHPSecLib to. Before you start to create a Pugpig Edition, you need to tell the system which content types can be used. At the bottom, there is a section called Content types that can be referenced. Select the types that you wish to include in your edition. You can of course use your own content types with Pugpig. More details on this later. We can now create our first edition. This will serve as a container for the standard Drupal pages that will make up the edition. Save your edition. Your edition will not appear in an app unless it is published. We now have an edition crying out for some content. Because you are probably still using the default Drupal theme, your edition isn't going to look great. You can, of course, use any existing Drupal theme or create your own, but more on that later. In order to preview your edition, click the Preview link next to the edition from the Flat Plan View. Use the Previous and Next arrows to move between the pages in the edition. You can also resize your browser window to see how the pages will look in Portrait and Landscape. Published Editions have a green title on the Edition Overview screen. Unpublished editions are shown in grey. It is time to view your edition on a device. 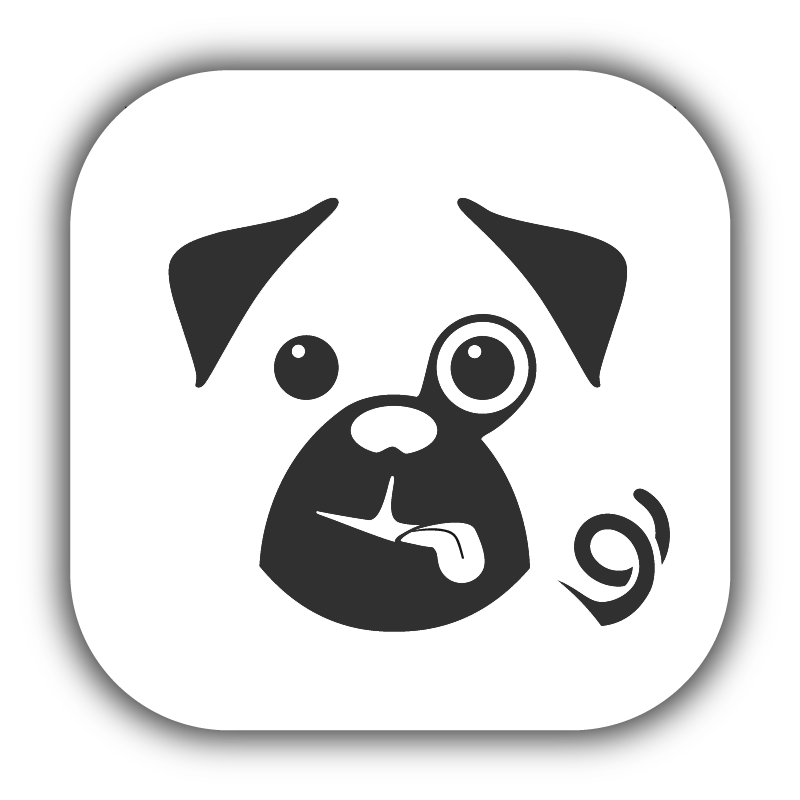 For now, use the Pugpig Reader App, which is a generic application that you can use to view Pugpig content. In reality, you would create your own branded app using the Pugpig app container or the SDK.